NEW YORK - Oct. 5, 2017 - PRLog -- Cloud Telephony is the technology that interchanges your business phone system to the cloud. It is a voice and messaging service that substitutes the need for the traditional business telephone system like, – PBX, EPBAX, etc. The scenario of cloud telephony is moving fast, which bring about more engagements for your business. With the help of Gventure Technology using Cloud telephony for your business either it is a big or a small one, allows you to make and receive multiple calls & SMS at one time, without having to invest in any additional substructure. Some services like Call Recording, IVR, Bulk SMS, event-based calling, and so on are some of the many vital features cloud telephony has to offer. Gventure Technology will help you with Cloud telephony service which is the cleverest way for you to manage business calls without conceding on quality and cost. Cloud telephony has been around for more than half a decade. During the early days of Gventure Technology, we spent a lot of time in customer education. Cloud telephony, as a concept was unfamiliar. People understood things like IVR, call routing call recording, analytics but not cloud telephony. Cloud telephony was thought of fundamentally as a "Cloud PBX" system something that would substitute an EPABX box in the office. Since the business requirements were featureless, there was no motive to think beyond the simple call centre use case. However, since then, as business models have changed, the full potential of cloud telephony has been set free. Now let me tell you the VOIP Software Development Services given by Gventure Technology. Gventure Technology is an entity involved in the development and design of VoIP solutions in correspondence with the demands of the client enterprise. We are believed as one among the premier and reliable VoIP solutions provider for all the enterprise communication needs. We strive to put the best foot forward and certify to provide VoIP business solutions to the client with the highest order of accuracy. Our persistent effort in this direction has enabled the successful delivery to provide demanding results that work to benefit the client. As one among the regarded VoIP companies, our speciality lies in the fact that we make use of open sources VoIP platforms such as FreeSWITCH, Asterisk, Opensips, and Kamailio to address the various VoIP requirements. Gventure Technology is involved in the development of excellent VoIP services that are adherent to the precise requirements of the client. We are renowned for on the dot delivery of precise and cost worthy VoIP solutions to our clients across the globe. 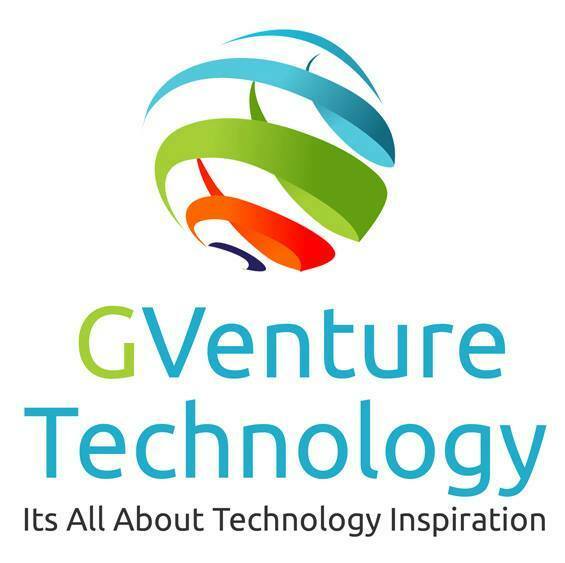 Gventure Technology has an enthusiastic team of engineers who have in-depth knowledge of the open source tools like FreeSWITCH, Asterisk and Opensips technology. We have built a team of VoIP developers/programmers who have noteworthy experience in the field and accordingly can supply to all the network demands of the enterprise network. E-mail or call us and we will revert to you with the subcontracting solutions that will provide to address your VoIP apprehensions.